Vinz previously read from “Man of the House” at the latest New Rivers Press book launch on November 9th. This took place in the Livingston Lord Library at MSUM, where he taught English for 39 years, before his retirement in 2007. During that time, Vinz worked as editor of the English department’s annual journal, Dacotah Territory. From 1995 to 1998, he was the coordinator of the Master of Fine Arts in Creative Writing program, which he also co-founded. Vinz has authored several books of poetry, most recently “Long Distance” (2006), “The Work is All” (2011), and “Permanent Record & Other Poems” (2015). A couple of his poems have appeared in the newspaper column “American Life in Poetry,” which was managed by former U.S. Poet Laureate Ted Kooser. Though born in Rugby, North Dakota, Vinz grew up in Minneapolis and the Kansas City area. He received both his B.A. and M.A. in English from the University of Kansas and his Master’s from the University of New Mexico. Vinz’s many accolades include three Minnesota Book Awards. 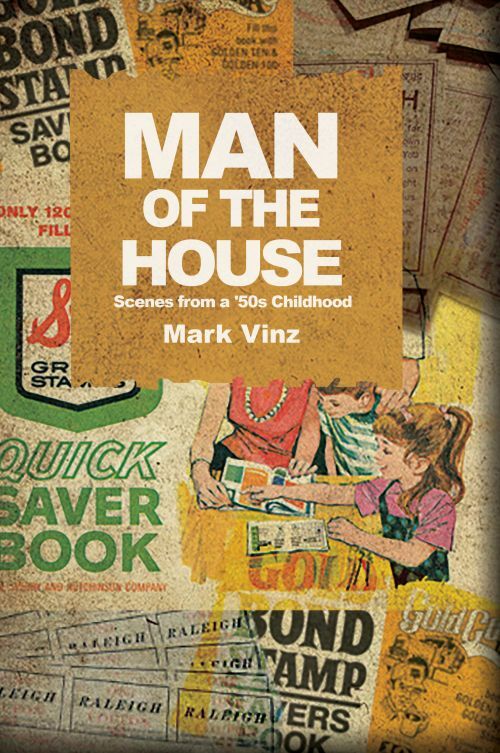 Man of the House is currently under consideration for 30th Annual Minnesota Book Awards, the finalists for which will be announced in January.